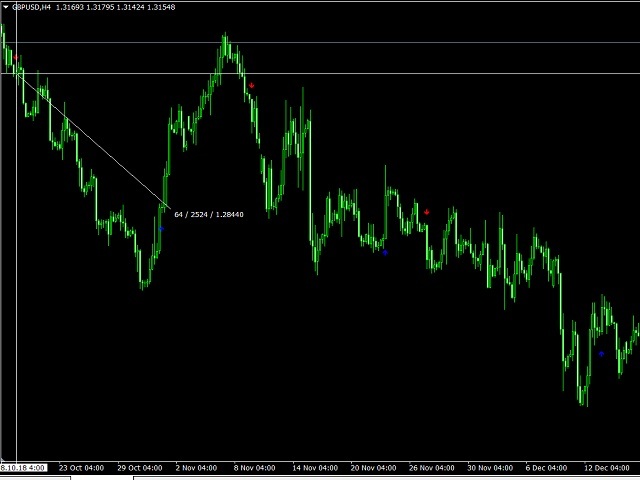 The indicator determines the beginning of the trend. 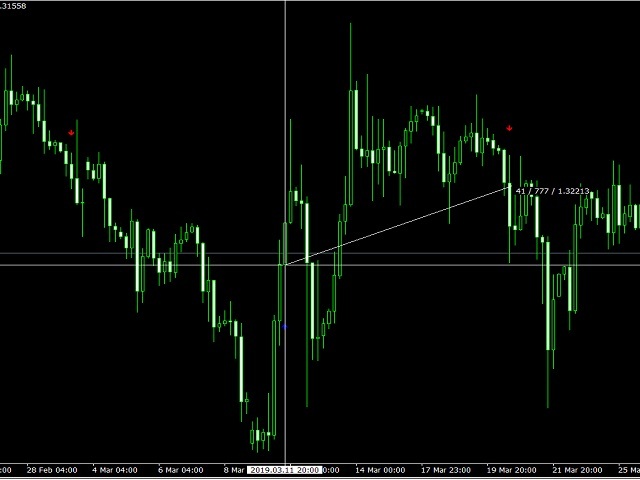 Shows an upward blue arrow below the graph when the trend starts to change, the indicator shows a red arrow above the chart open a deal is at the beginning of the line and close when she changed the side and color The indicator shows the best results on the H1 timeframe. The indicator is already set up. You do not need to buy anything. Set and trade.